Make a difference in the lives of children, teens, and adults with disabilities! 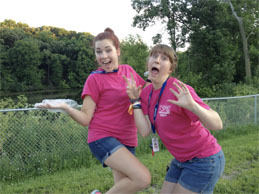 Apply to be a Camp High Hopes intern today! Our program interns complete a 14+ week internship under guidance of CTRS to provide campers the support needed to have an experience of a lifetime. 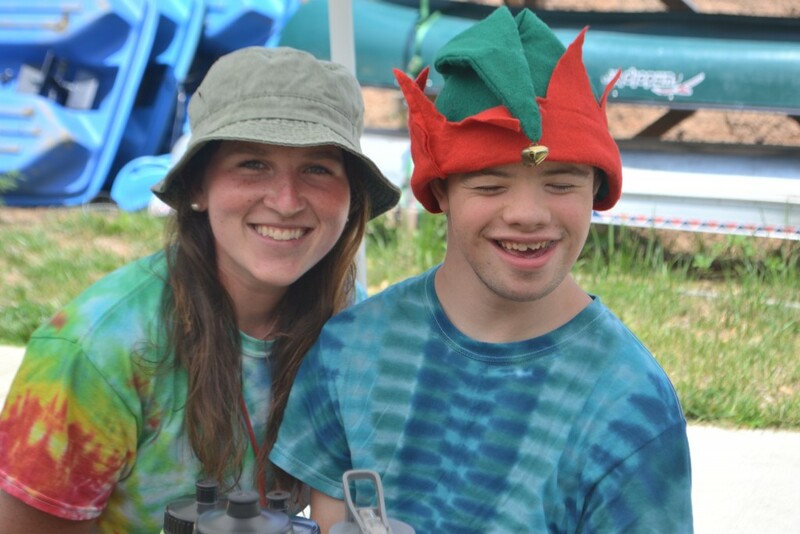 Interns may work with a group of campers or one-on-one as assigned to implement various recreational plans and activities. To apply, please complete our Online Application and submit with your cover letter and resume. From helping to plan our Rib Fest or Haunted Lodge Party to writing press releases and coordinating social media, our marketing and special events interns will receive real-life experience and skills. Interns will complete an internship under the guidance of the Advancement Director to provide support to the marketing and fundraising department to help promote and market the camp to potential donors and campers. For more information, contact Sarah Morgan at 712-224-2267 ext 107 or smorgan@camphighhopes.com. Use your skills to help Camp High Hopes and people with disabilities! Internship availability varies. Check back often for updated information and how to apply!